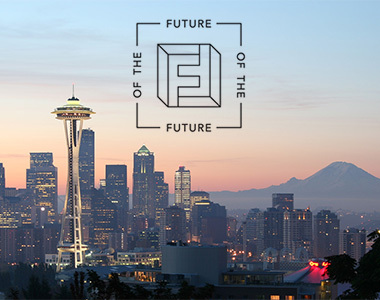 Chris Murray, Bresslergroup’s Director of Industrial Design, has been selected to speak at IDSA’s International Conference 2015: Future of the Future this August in Seattle. Murray’s talk, “The End of Product Failure: Technologies That Will Remove the Risk from Product Innovation” will be part of the track entitled “A New Industrial Revolution.” According to the IDSA, Future of the Future “will celebrate the achievements of the design community in the last half century and accelerate reinvention of the profession to ensure its relevance in the 21st century.” The chair of IDSA’s 50th anniversary conference is Surya Vanka, former director of user experience at Microsoft. Chris has written before about how technology is furthering user research and defuzzing the fuzzy front end of innovation. For a preview of his talk, read his article, “The End of Product Failure,” first published at Core77.